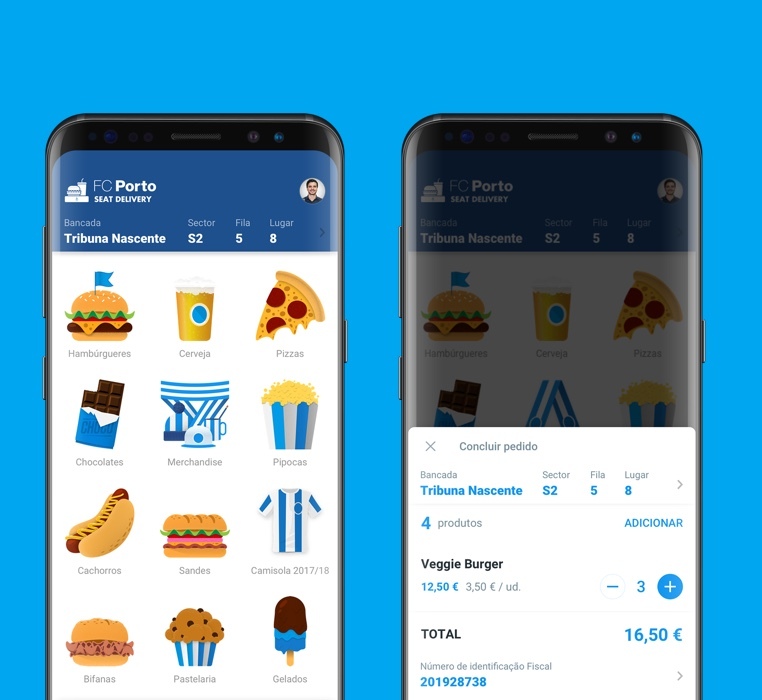 Order food, drinks and merchandising for you and for your family and friends, without extra costs. 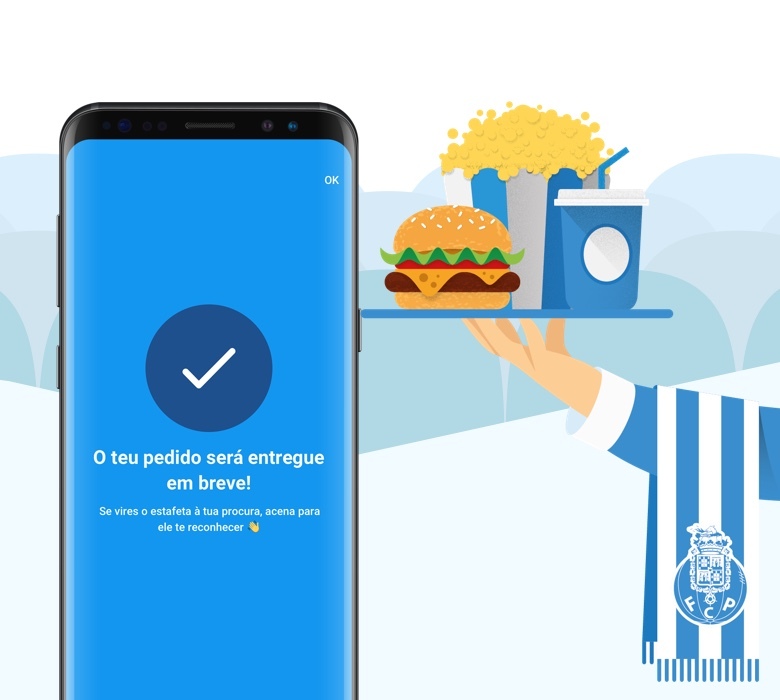 Your orders are delivered in a few minutes at your seat in Estádio do Dragão, without you losing a single moment of the match. 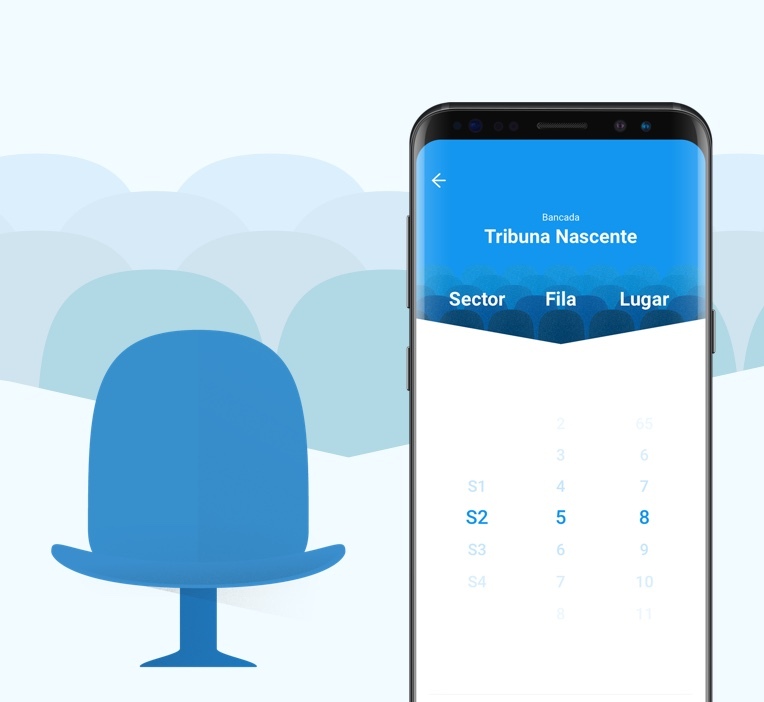 The service Seat Delivery allows you to pay with a debit or credit card, or PayPal, without the need to bring money to the stadium.